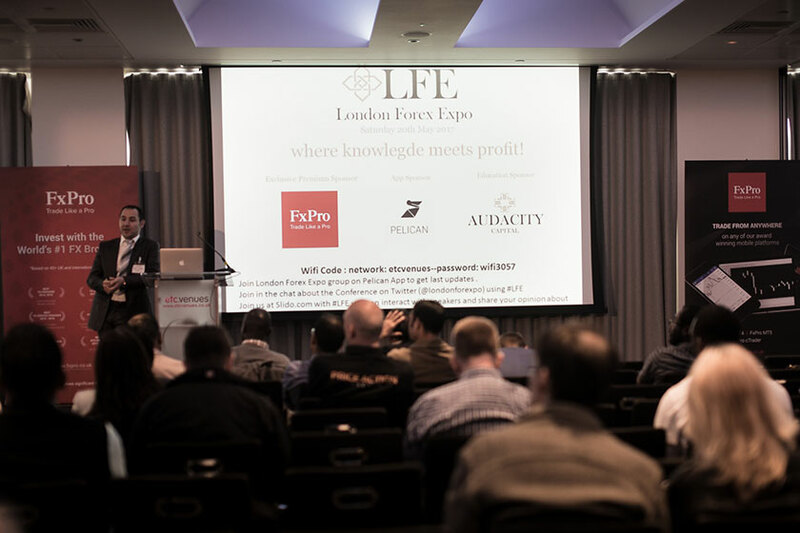 The London Forex Expo , Where knowledge meets profit. 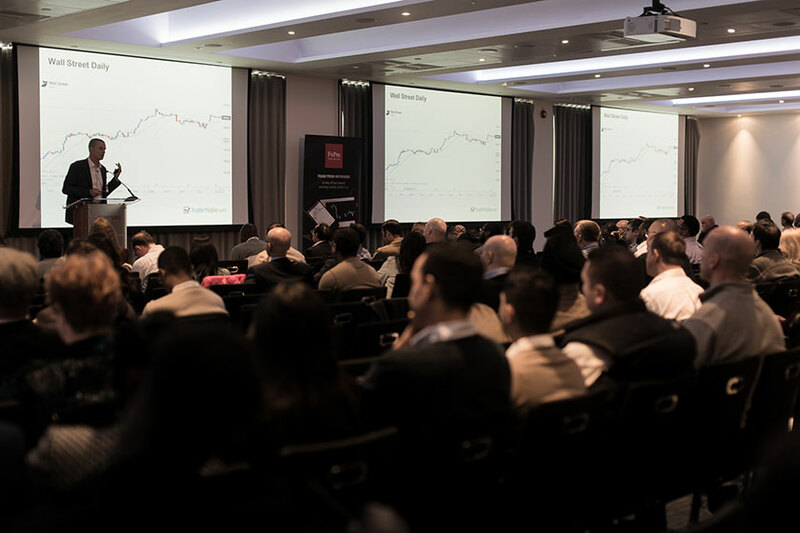 The London Forex Expo, on Saturday 21st April 2018, is a full-day event for traders, investors, affiliates, investment bankers and brokers from all over the world. 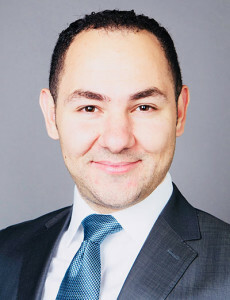 Ashraf Laidi is an independent strategist, trader and founder of Intermarket Strategy Ltd and author of “Currency Trading & Intermarket Analysis”. 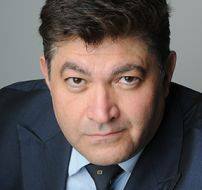 He is the former chief global strategist at City Index / FX Solutions, and CMC Markets where he focused on foreign exchange and global macro developments pertaining to central bank policies, sovereign debt and intermarket dynamics. 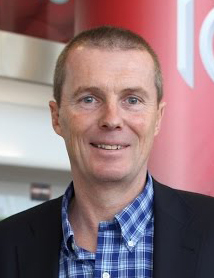 Bryan Noble have been a Futures Trader for 30 years, initially with Banque Nationale de Paris (now BNP Paribas) for 10 years and then Ulster Bank Markets before setting up a floor trading business in FINEX, a trading floor division of the New York Cotton Exchange, in the fledgling IFSC Dublin in 1995. When FINEX closed a few years ago, he continued to trade my own account and still do so today. Having seen so many ‘would be’ traders try their luck in this business over the years and end up losing a lot of money and walking away from it, I am really interested in passing on as much information as possible to those who see trading as a potential full or part time career. David Paul was born in July of 1955 in Northern Ireland. He attended Rainey Endowed School and studied mechanical engineering at the Queens University of Belfast. In 1981 he graduated with a PhD in the subject. 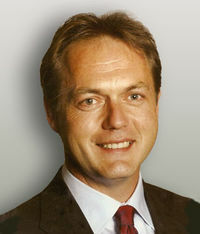 In April 1981 he emigrated to South Africa and was employed by Boart International. The latter was at the time a member of the Anglo group. He was promoted to head of engineering research in 1984. In 1988 he resigned to start his own company manufacturing rock drilling tools. This company was sold in 1991 to a multinational concern. While at Boart International he had started to trade in the stock market and has been actively trading in the Johannesburg and world markets since 1991. In 1993 he joined Progressive Systems College in the marketing of stock market education and software and became a director of that company with responsibilities for sales and marketing of all products in the Johannesburg area. In 1999 he exited the marketing position and focused on full time trading and part time lecturing and coaching of individuals and several banks and hedge funds. During this time he presented hundreds of stock market ,futures market and forex seminars to retail investors and many to banks such as Nedbank, Investec , Rand Merchant Bank, Barclays, Standard Chartered and Saxo bank to name a few. In 2009 he joined with Tom Hougaard to form www.whichwaytoday.com. The latter provides real time calls in the futures and forex markets and markets an advanced trading seminar for experienced traders. The product has a worldwide client base. 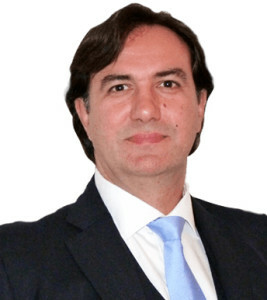 In 2011 he launched the VectorVest range of products in South Africa and was appointed Managing Director of VectorVest for Southern Africa as of February 2011. The company grew strongly in 2011 and 2012 and a result of this success he was given VectorVest UK to manage as well as South Africa. From October 2012 to the present he has been Managing Director of VectorVest UK and VectorVest SA. He continues to trade his own account in the share, forex and commodity markets each and every day. 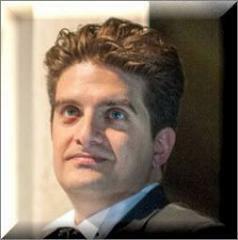 A.Karim Yousfi is a experienced trader and analyst. He is managing a team of 35 traders at Audacity Capital London Trading Floor. He is founder of the Hidden Talents Program for financial traders training, he managed funds in several banks and Hedge funds in Europe and Middle east, where he has traded a variety of financial instruments, from equities and options to stock index futures and foreign exchange. 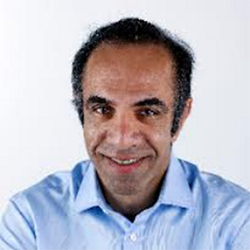 Karim has an in depth knowledge of the Oil , FX markets, macroeconomics and central bank policies . 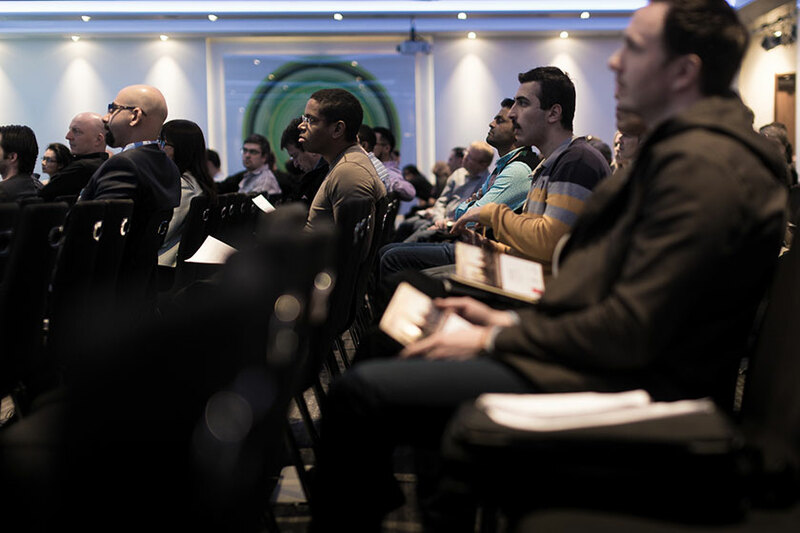 He is a regular speaker in different seminars across the UK and Europe. Peter Read co-founded Pelican Exchange Limited, an interactive financial trading app, with his brother Mike in 2015. Prior to that the pair ran a financial software development business with clients, including GAIN Capital, London Capital Group, ETX Capital and City Index. Read previously worked in institutional research for specialist institutional securities firm Cenkos Securities, Evolution Securities and Beeson Gregory. He holds a MSC in finance from the CASS Business School in addition to a degree in economics and politics from the University of Birmingham. 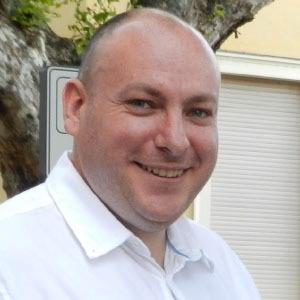 Phillip is a professional trader, managing a personal investment and trading fund since 2004. He worked with a number of major brokerages and prop trading houses in London and Dublin. He has proprietary trading experience in energy commodities futures trading, including procurement of commodities for the physical delivery on behalf of a corporate client base.Like many traders, Phillip began trading and investing with a long only approach on unleveraged equities since 1996. In 2002 he started equity margin trading using level 2, DMA trading platforms and in 2004 he bolstered his portfolio by adding versatile CFDs and Spread Betting. Phillip trades a wide range of asset classes and instruments but specializes in equity index futures (ES_F, S&P 500) and energy commodities futures trading (CL_F, WTI Crude Oil). 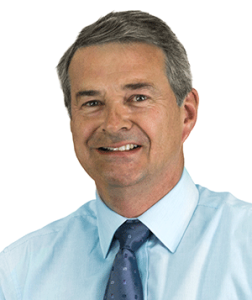 Phillip’s trading style is structured, objective and business-like with an aggressive risk management structure. A sharp minded individual, Phillip is well versed in the latest thinking regarding the psychology, financial management, fundamental and technical analysis aspects of financial trading.After sharing his experiences at various industry events and hundreds of workshops over the years, Phillip realised traders need a truly useful online community solution and a dedicated place to meet up. TraderCast.com was subsequently launched in October 2014. 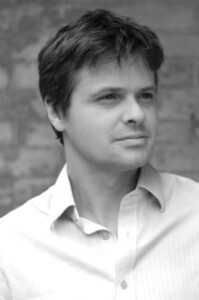 THE INTUITIVE TRADER… CEO of Clever Games UK (www.clevergamesuk.com), Andre Minassian started trading as a retail investor 11 years ago. Some six months into his trading, he discovered that conventional methods of predicting the stock markets, i.e the technical and the fundamentals alone, simply did not help him make profitable trades . According to Andre, whatever news and data that is put out there to the public and almost all market calls by the big players is simply to move the retail investor in the direction which they want him/her to move. Consequently, he decided to ignore all broker forecasts, most market data – in short all noise created out there – and look for the macro geopolitical & economic Game Plans and Agendas which, according to him, control and decide market directions. TheStreet.co.uk and UKInvest.com. In 2001 Zak teamed up T1PS.com to found Zaks-TA.com, one of the first websites to popularise Technical Analysis in the UK and still going strong today.Zak also provides white label research to some of the City of London’s largest retail brokers via Brand Communications (Branduk.net). 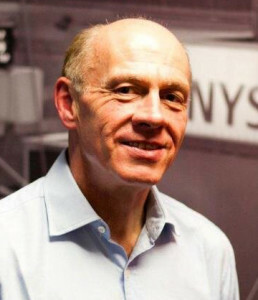 After reading economics at The University of Oxford, and a successful career as a Citibank trader, Ed Matts was a pioneer in technical analysis providing highly actionable advice to traders at major financial institutions for over 20 years. He consistently makes the right call on FX, indices, gold and oil, as his 30,000 loyal followers on Twitter and Stocktwits know. Mike Paterson has more than 30 years of experience trading FX including key market-making roles as a senior spot trader with UBS and Credit Suisse. He was also head of FX at the State Bank of Victoria in London. With sizeable daily trading volumes Mike carved out a career combining professional integrity with a cynical grasp of seizing market opportunity. Since leaving the City, Mike has been working as an independent consultant and trading for himself, along with presenting seminars and writing for a number of publications. Mike lives in Kent but remains a passionate sponsor of Southend United FC. 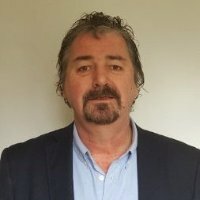 Martin Walker is full time Trader, Trading Educator and Mentor who is passionate about perfecting and teaching his trading techniques. He owns www.ForexTradingLondon.com which is aimed at helping struggling and new traders to master the markets. He started trading Forex in April 2008 and attended an International Traders Conference that October, where he met his former Forex mentors. 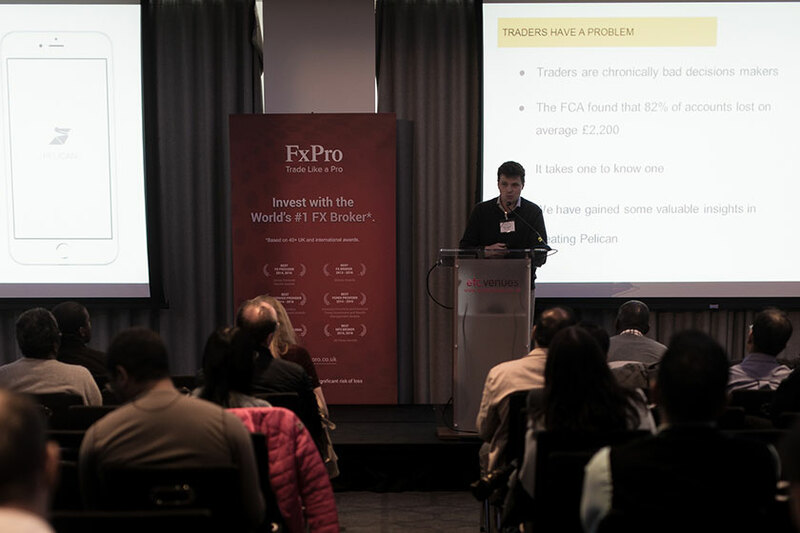 Martin has run a Live Trading Room over the London Session and was the Head Trader of a Private Overseas Fund. Prior to trading, Martin served in the Royal Navy for 36 years, joining at 16 as an apprentice technician and leaving as a senior Commander and Chartered Engineer. He served in many ships including HMS Tiger, Brilliant, Fearless, Apollo, Avenger and Coventry and travelled extensively. He also worked in various organisations in the MOD, such as equipment projects, Fleet Head Quarters and Navy Support organisations, latterly serving as an Internal Consultant and as a Head of Strategy Development. Ryan Littlestone is an independent trader and analyst, bringing the news and analysis that matters to traders. 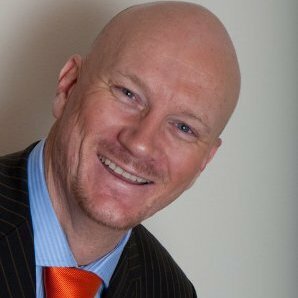 With over 25 years experience in a wide range of financial markets, including the LME and LIFFE, he now strives to give something back to new and inexperienced traders while continuing to trade regularly. Ryan Littlestone has been working in financial markets for more than 20 years. 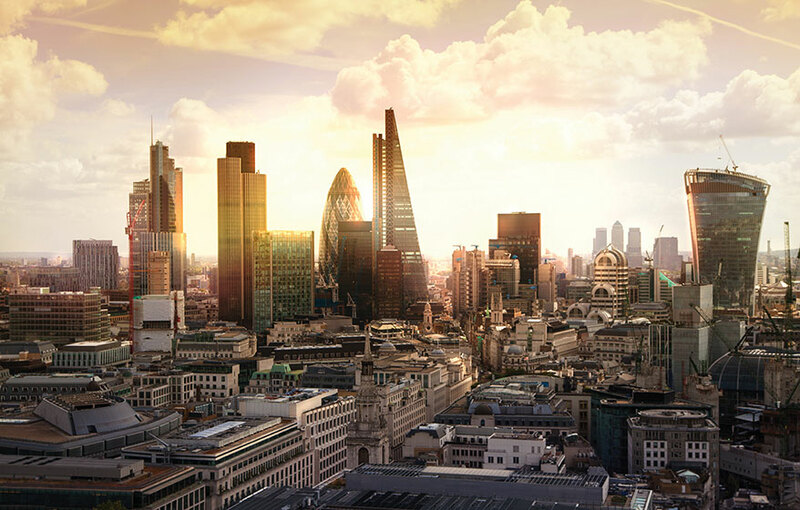 Wide-eyed, he stepped out of Bank station in London to join LME founding member Rudolf Wolff where he worked his way to the main order desk and brokered customer orders to the LME floor and across virtually every global market. 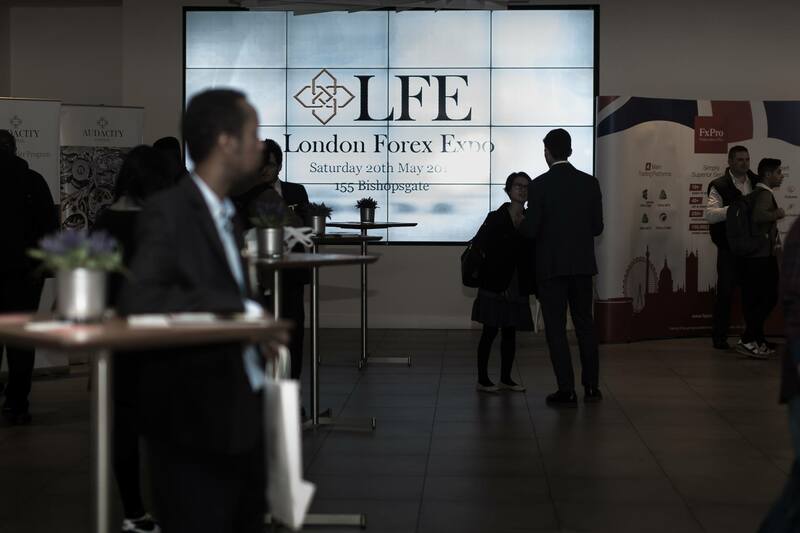 An opportunity to help set up and run a new LIFFE floor operation saw him catch the trading bug and it wasn’t long before the pull of the pits was too great to refuse. He became a ‘local’ and has been trading his own account for more than 11 years. With a background in Computer Science but not gaining any real personal satisfaction, Rishi Patel began searching for a solution to break the time and money link. In 2006, he started a Video Production company – Little did he know at the time it would occupy more hours in the day than the 9-5. A short while later – destiny brought him in contact with Thiru Nagappan who had a similar set of goals to himself –Financial Markets Trading & Investing. After learning to trade, he consulted on a private trading floor & mentored others from all over the world. In total – Rishi and Thiru have mentored over 20,000 people. Rishi has run 50+ live trading workshops, racking up hundreds of hours of presenting time before leaving that consulting position in 2010 to co-found Master the Markets. 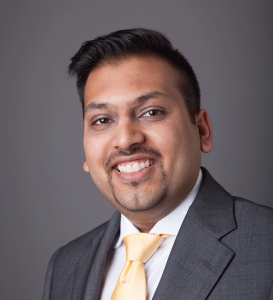 After setting up Master the Markets Rishi continues to develop trading systems using his knowledge to continue improving the offering to clients of Master the Markets. His most recent trading research looks at Market compressions and expansions. As an Independent Trader, Technical Analyst and Trainer to the retail trader market, on a bespoke developed technical trading strategy, for the lifestyle trader. The business, practising under The Market Sniper banner, has been running successfully since 2008 and growing year on year. Those seeking the enegagement of the markets, but also within the constraints of have more available time then their current proffession rather than less. Key market segment being males between the 35 – 55 year range, with a high level of work expereince. Not school or university leavers, sorry, require the maturity of life expereince, to ensure liklihood of success. A sweet spot segment who flourish in the Hunt Volatility Funnel based, Trader MetaMorphosis Program, are Engineers, IT workers, Property Entrepreneurs. Although Architects, Airline Pilots, Finance and others in process based careers trypes, that also have a degree of creativity and flare, have done very well. Ruzbeh Bacha is the founder and CEO of multi award winning fintech startup, CityFALCON. CityFALCON provides real-time and relevant financial news from 100+ publications and Twitter. 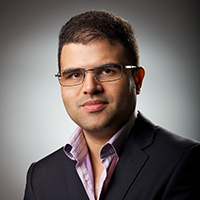 Ruzbeh has been investing and trading for the last 15 years, is a qualified accountant, has an MBA from University of Oxford and has worked in finance and strategy roles with Skype, KPMG, Nokia and Microsoft. Francois Nembrini brings 15 years of international financial services experience with expertise in foreign exchange brokerage for institutional markets. 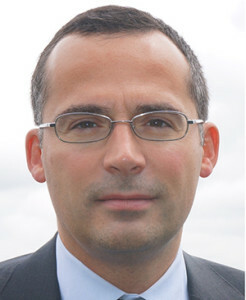 He is global Head of Sales & liquidity management for Quantic Asset Management the investment arm of the AFX Group. 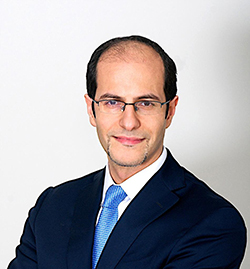 He most recently served as the global head of Sales and Trading at London capital Group and was Global Head of FXCM Pro Sales, the online foreign exchange market broker, across New York, London, Hong Kong and Tokyo covering prime of prime, e-FX and voice services for over 13 years. Copyright 2018 , London Forex Expo .